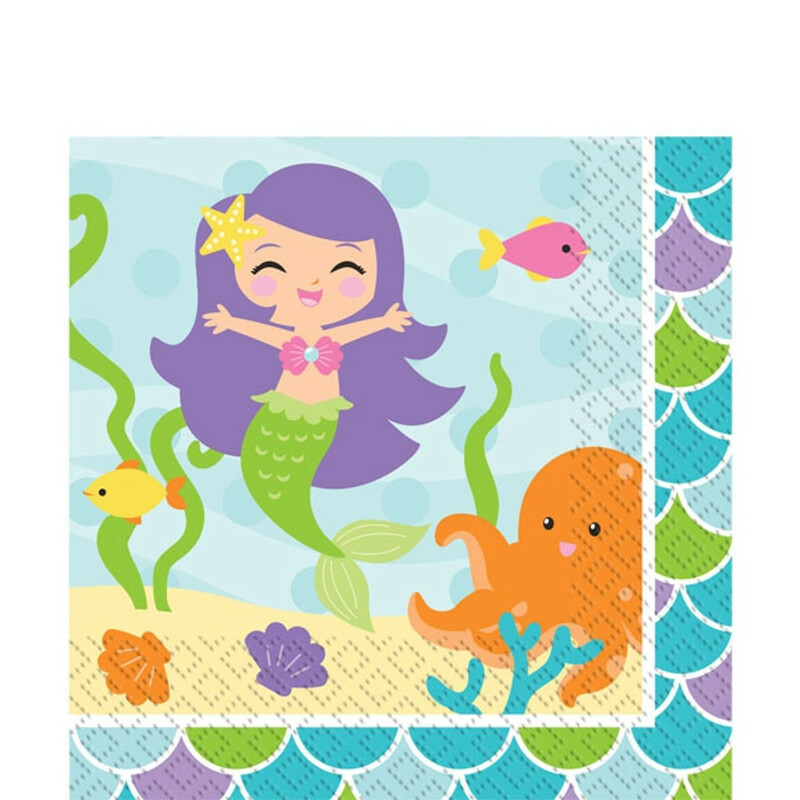 Mermaid theme for under the sea is a lovely party theme for a little girls. The theme includes party tableware, decoartions, balloons and party bag fillers. This raneg will go down a treat for any birthday or themed kids party.